If you love great food and wine, you won’t be disappointed by this year’s Expo. 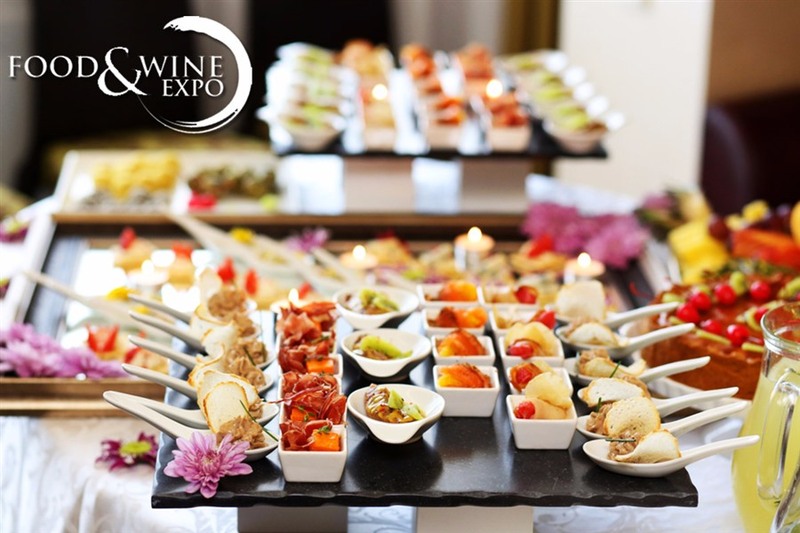 Enjoy free tastings from over 90 exhibitors, displaying exquisite wines from vineyards all over Australia and gourmet food including cheese, honey and chocolate shops. Celebrity guests including My Kitchen Rules Winners Tasia and Gracia and Masterchef’s Ben Milbourne will be making appearances, sharing their latest recipes and techniques for you to try at home.